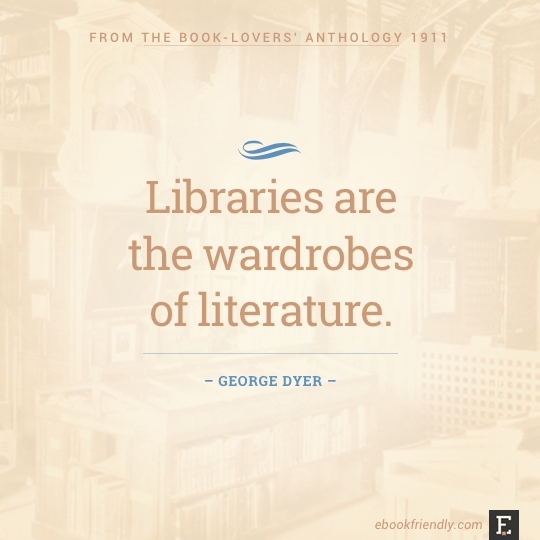 Quotes about books, reading, and libraries from classic authors, collected in The Book-Lovers’ Anthology, a wonderful book published in 1911. When we think about public domain books, the first thing that comes to mind is “oh, boring classics, again”. The world has changed since the times of Francis Bacon or Jane Austen, but it doesn’t mean old books are nothing more than vintage caskets from the past. A single title that represents the second species was published by Oxford University Press in 1911. 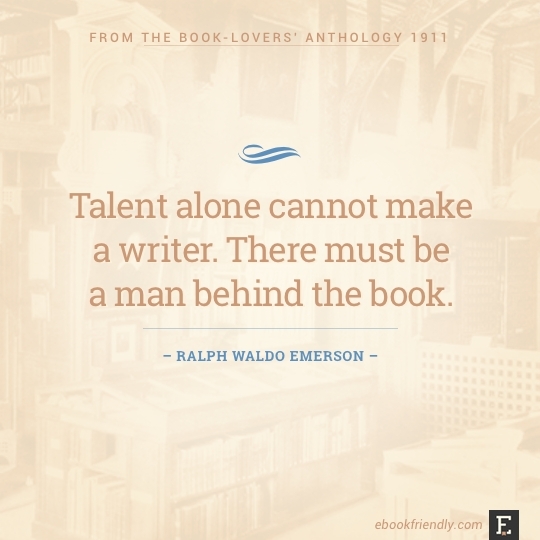 Edited by Robert M. Leonard, The Book-Lovers’ Anthology, includes thoughts from Jane Austen, Ralph Waldo Emerson, Francis Bacon, William Makepeace Thackeray, and 250 others authors. 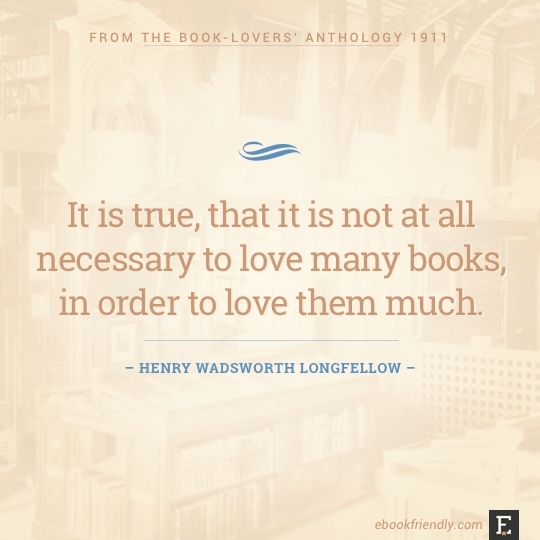 These wonderful quotes about love of books, libraries and reading, are priceless for every bookish type. Timeless. Inspiring. Worth sharing. 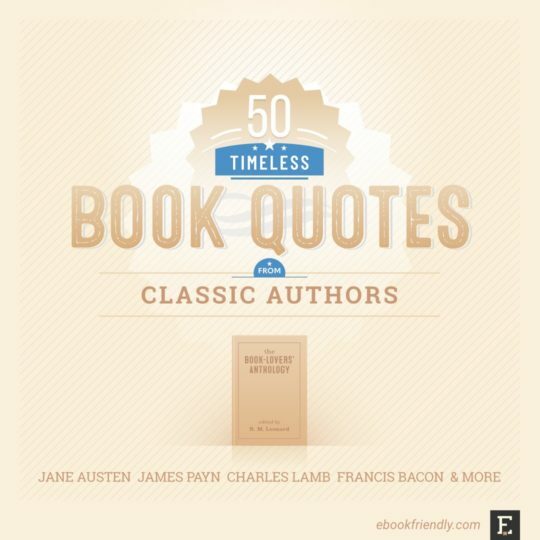 The quotes selected below are just a teaser of the fascinating read. R.M. Leonard managed to collect passages on different topics, including ancient vs modern books, private libraries, or very specific (and still fascinating): reading at meal times, the proper handling of books, presentation copies, or book marginalia. 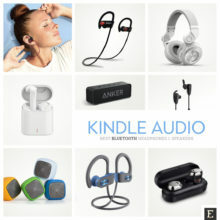 The purpose of this list is not only to let you discover new inspiring thoughts about books and reading. 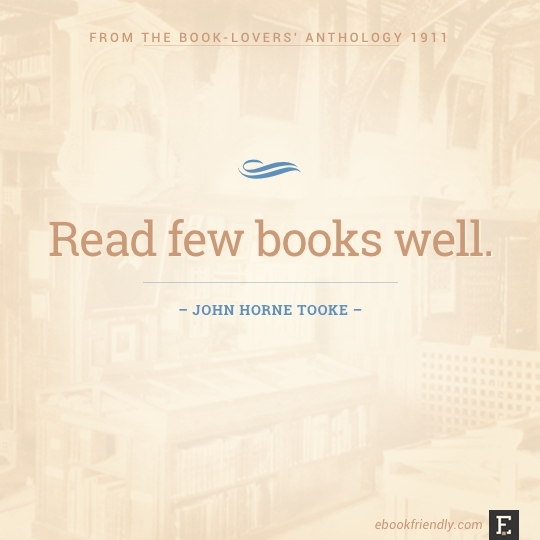 In fact, many of these quotes are exclusive to The Book-Lovers’ Anthology. There is a second, and more important reason: to encourage you to explore free public domain books. 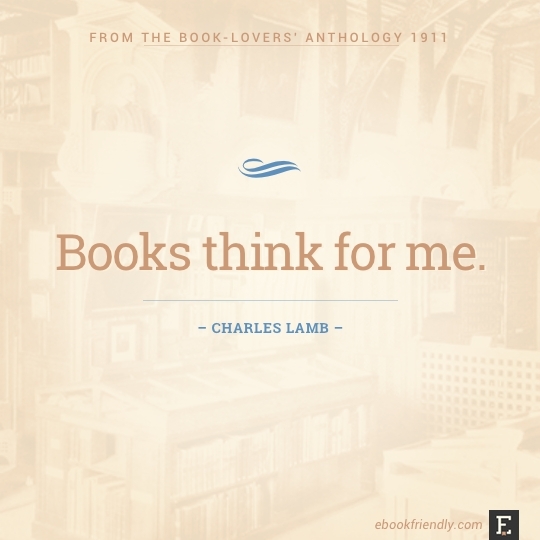 The Book-Lovers’ Anthology is in the public domain. 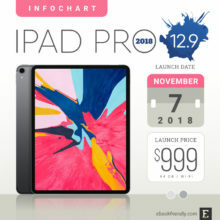 It’s free to download as an ebook, legally. 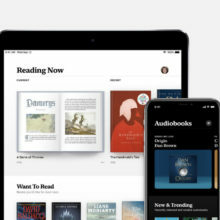 You can get a file from Project Gutenberg or Internet Archive, as well as other websites that offer public domain books. Short excerpts of text make the book surprisingly easy to read. 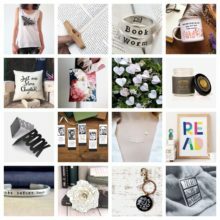 Like a Facebook wall, message board, or RSS feed – focused on one timeless topic: book love. 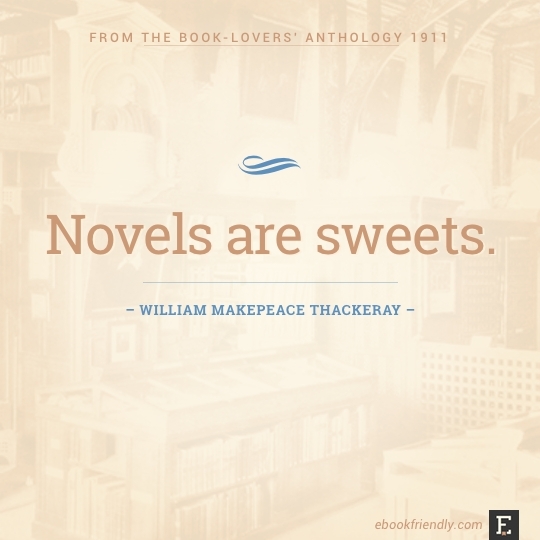 What are your favorite passages from The Book-Lovers’ Anthology? 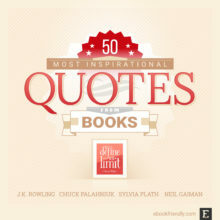 An extended list of the most inspirational book quotes of all time: J.K. Rowling, Sylvia Plath, Oscar Wilde, Neil Gaiman, John Green, among others. 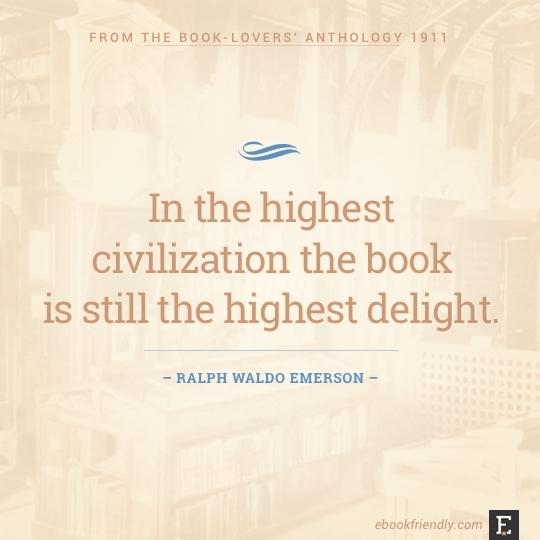 In the highest civilization the book is still the highest delight. 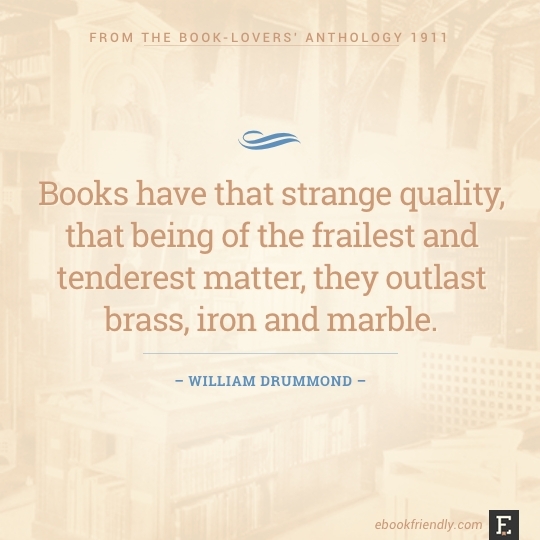 Books have that strange quality, that being of the frailest and tenderest matter, they outlast brass, iron and marble. 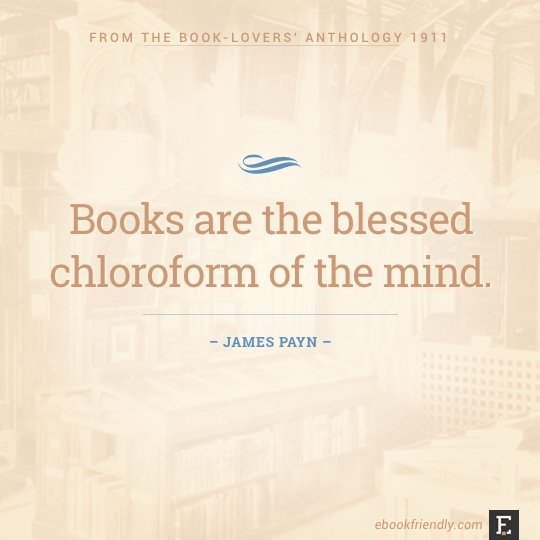 For one thing, I know every book of mine by its scent. Books have always a secret influence on the understanding. Many books require no thought from those who read them, and for a very simple reason;—they made no such demand on those who wrote them. 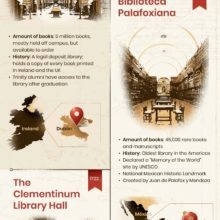 All books are divisible into two classes, the books of the hour, and the books of all time. 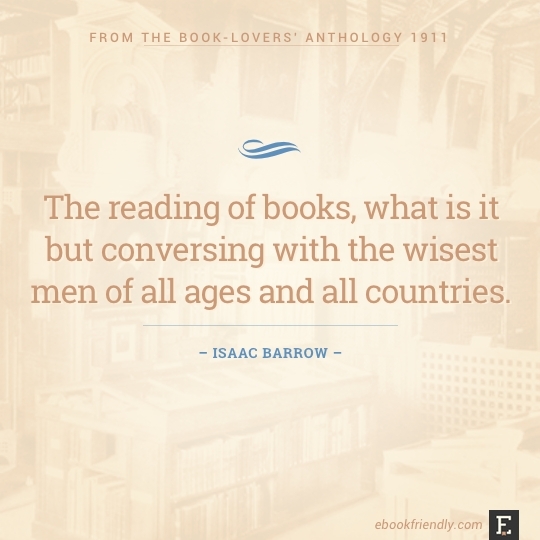 The reading of books, what is it but conversing with the wisest men of all ages and all countries. Modern writers are the moons of literature; they shine with reflected light, with light borrowed from the ancients. 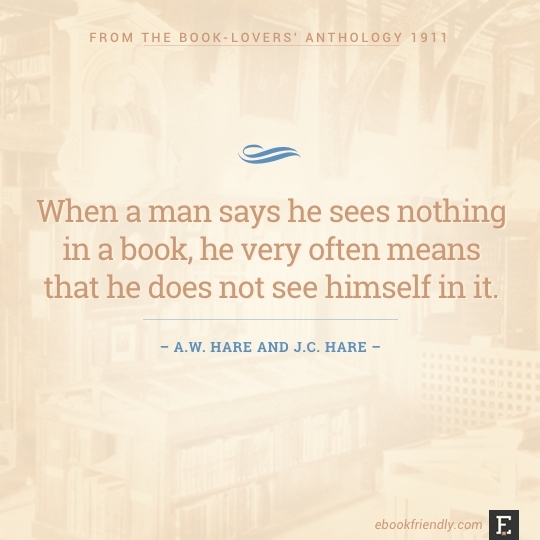 When a man says he sees nothing in a book, he very often means that he does not see himself in it. 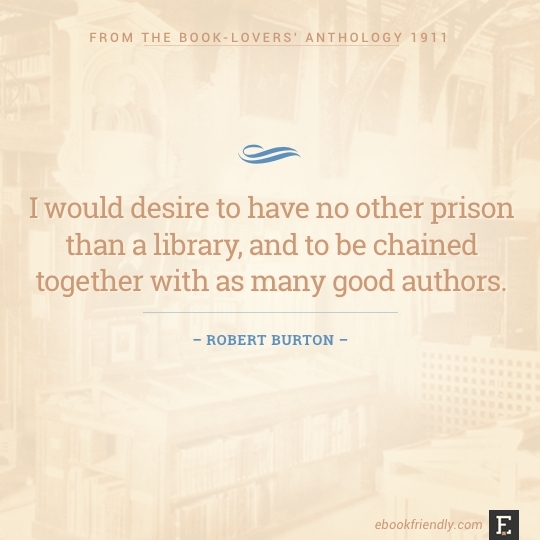 I would desire to have no other prison than a library, and to be chained together with as many good authors. 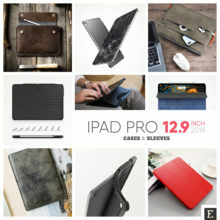 Every person of tolerable education has been considerably influenced by the books he has read. I shall die reading; since my book and a grave are so near. In my garden I spend my days; in my library I spend my nights. 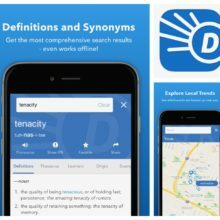 It is difficult, almost impossible, to find the book from which something either valuable or amusing may not be found, if the proper alembic be applied. In the best books great men talk to us, give us their most precious thoughts, and pour their souls into ours. Let us not forget the genial miraculous force we have known to proceed from a book. 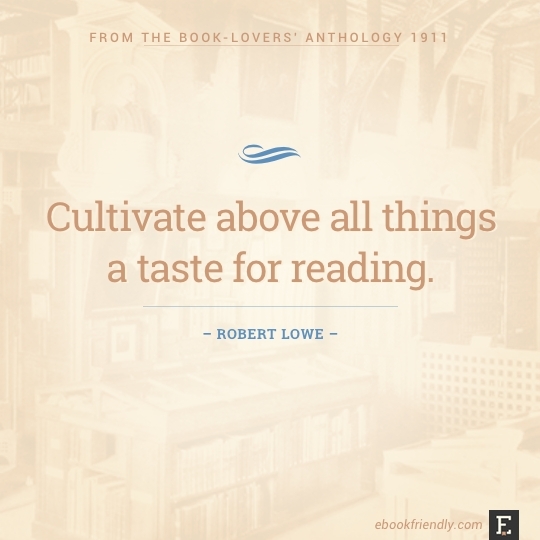 Cultivate above all things a taste for reading. 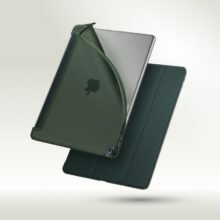 Reading furnishes the mind only with materials of knowledge; it is thinking makes what we read ours. Seated in my library at night, and looking on the silent faces of my books, I am occasionally visited by a strange sense of the supernatural. There is no pleasure so cheap, so innocent, and so remunerative as the real, hearty pleasure and taste for reading. 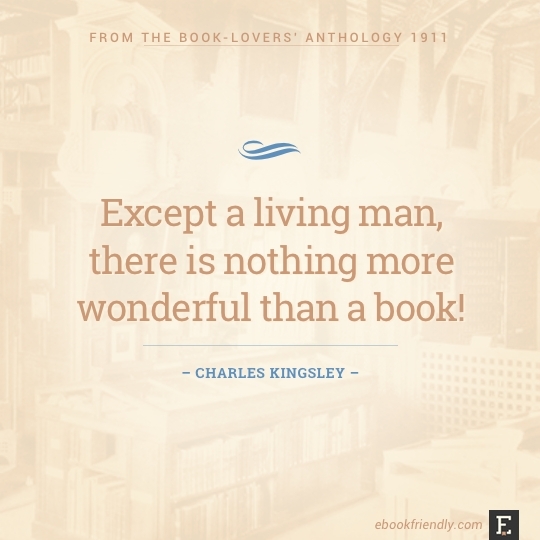 Except a living man, there is nothing more wonderful than a book! 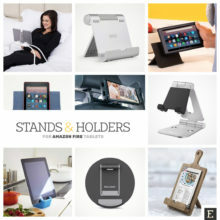 Books are the depositary of everything that is most honourable to man. One must be rich in thought and character to owe nothing to books. 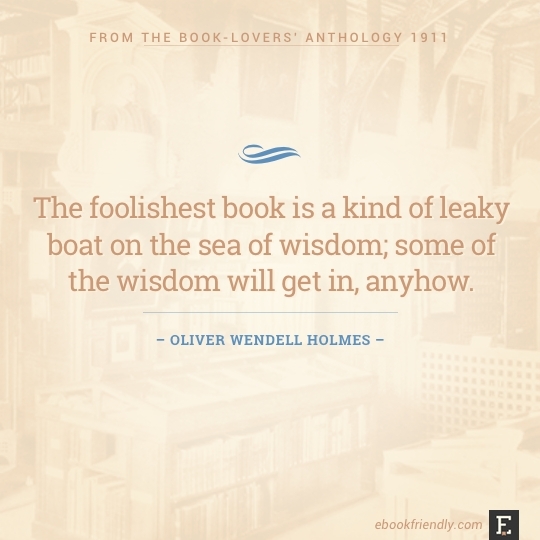 The foolishest book is a kind of leaky boat on the sea of wisdom; some of the wisdom will get in, anyhow. 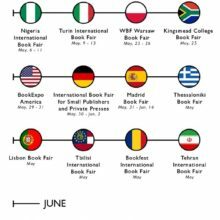 Books are the legacies that a great genius leaves to mankind, which are delivered down from generation to generation, as presents to the posterity of those who are yet unborn. 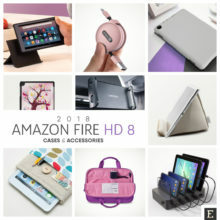 Books are a guide in youth, and an entertainment for age. Books are the best type of the influence of the past. We should choose our books as we would our companions, for their sterling and intrinsic merit. 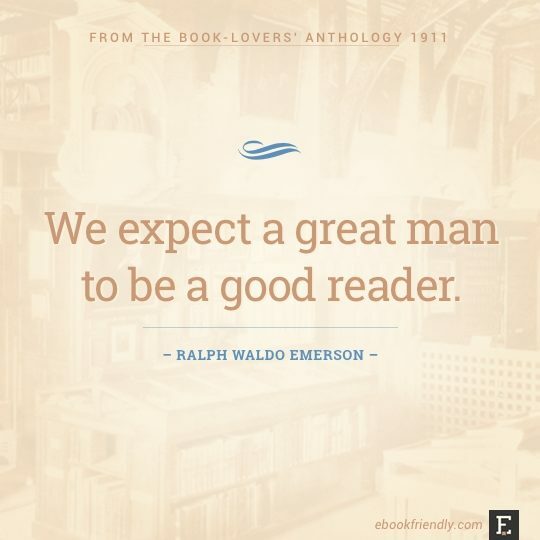 We expect a great man to be a good reader. 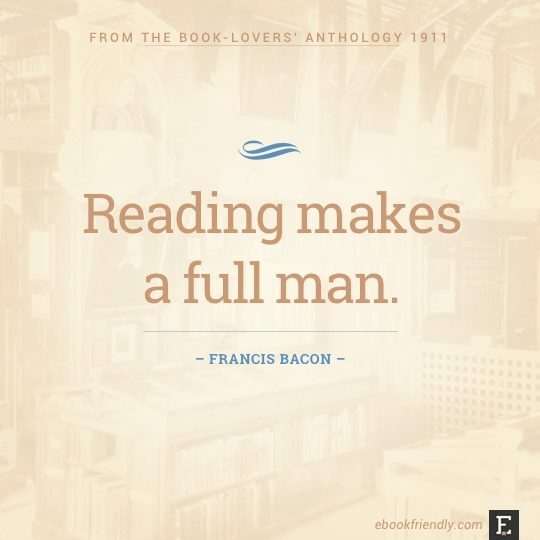 Reading maketh a full man. Some read to think,—these are rare; some to write,—these are common; and some read to talk,—and these form the great majority. 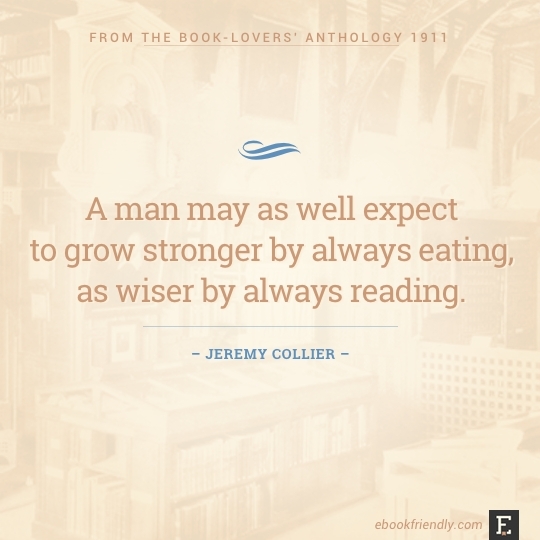 A man may as well expect to grow stronger by always eating, as wiser by always reading. Books gratify and excite our curiosity in innumerable ways. 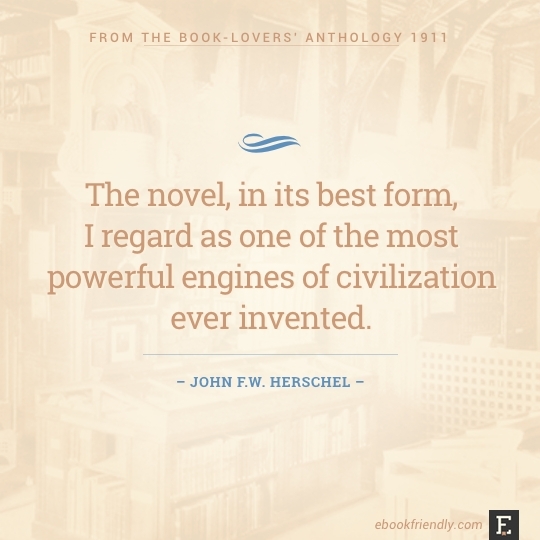 The novel, in its best form, I regard as one of the most powerful engines of civilization ever invented. More is got from one book on which the thought settles for a definite end in knowledge, than from libraries skimmed over by a wandering eye. I go into my library, and all history unrolls before me. 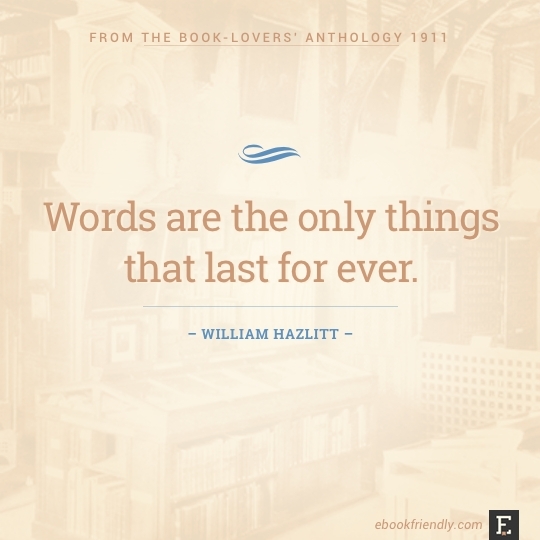 Words are the only things that last for ever. Image used in the pictures: The Bodleian Library, at the University of Oxford – from a pre-title page of The Book-Lovers’ Anthology.